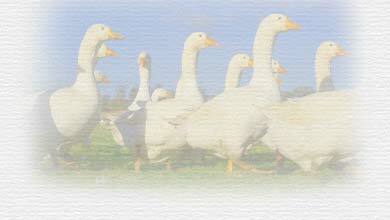 Peach Croft Farm, set in the midst of rural South Oxfordshire is a delight for a caravan stop-over. Attracting both those travelling from the North of England, as they make their way down to the South coast ferry terminals, it is also a favourite for those who want to be based in a convenient location to enjoy all that Oxfordshire has to offer. The site, comprising of nearly level one and a half acres of regularly mown grass, has electric hook ups. Also available, if required, are the use of the farms toilets and showers. 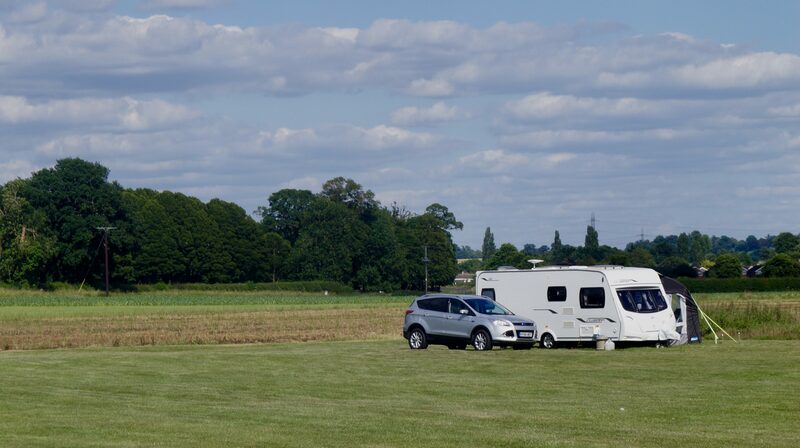 Peach Croft Farm has earned a Caravan Club Certificated Location and up to five members of the Caravan Club can stay for a maximum of 28 days on our site.